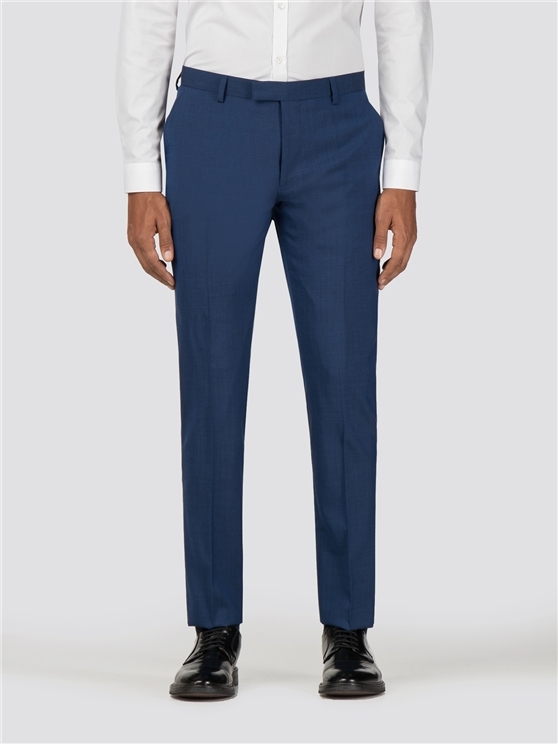 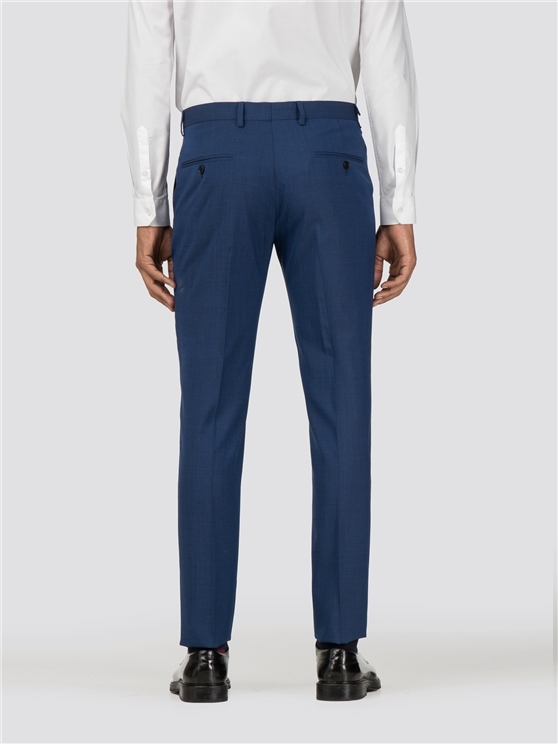 These bright blue tonic trousers give essential suiting a luxurious lustre. 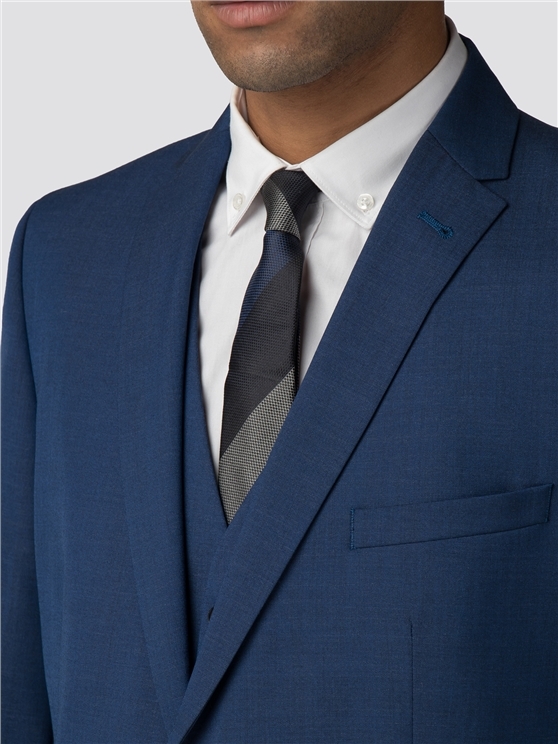 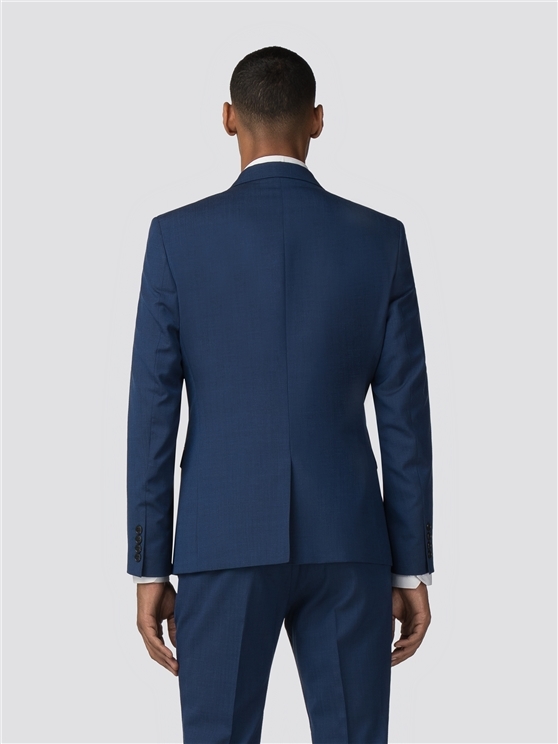 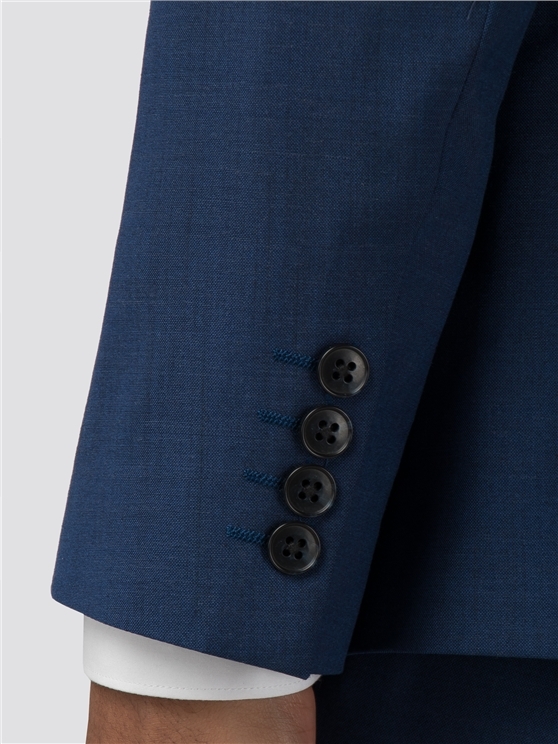 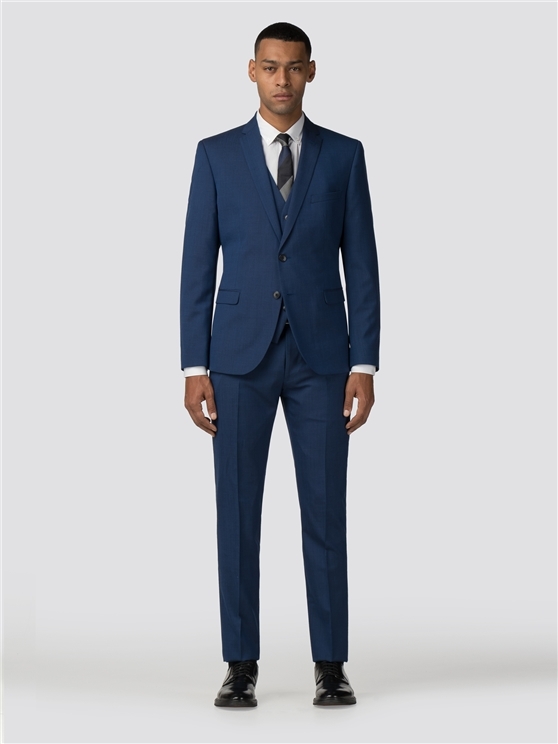 Inspired and considered details in the design of this skinny fit suit give a subtle nod to brand heritage. 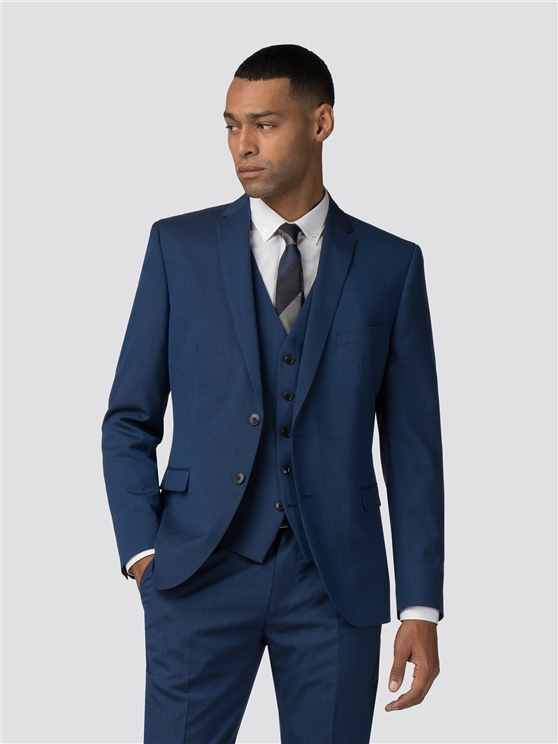 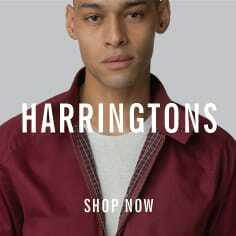 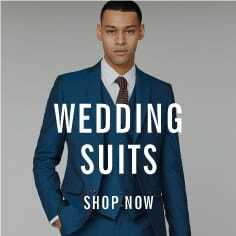 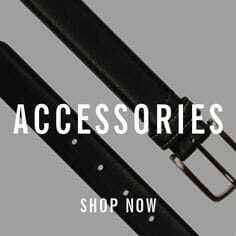 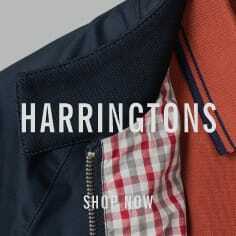 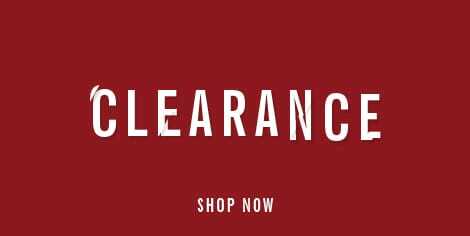 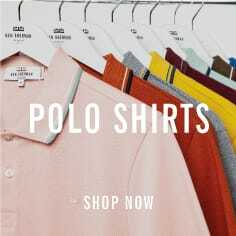 Feel sharp and ready for all occasions - wear with a button-down oxford shirt and waistcoat for a smart look, or for relaxed, easy menswear, style casual with a t-shirt and trainers.
" 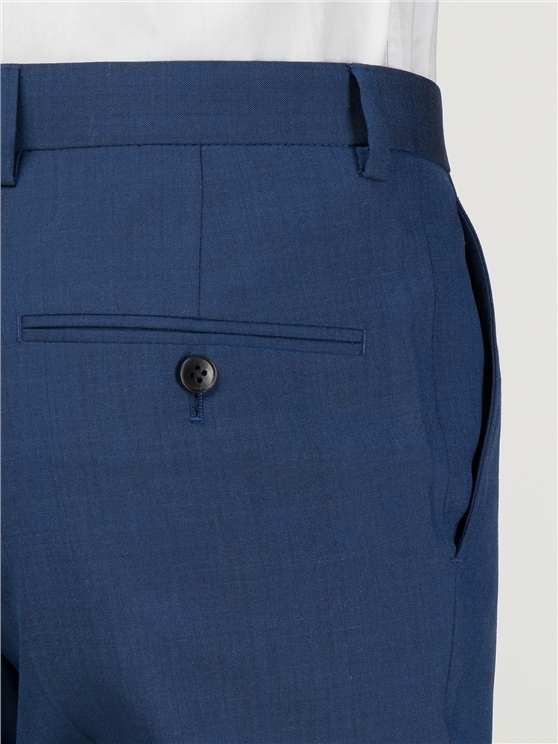 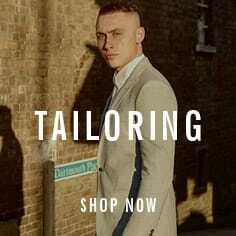 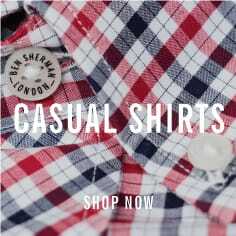 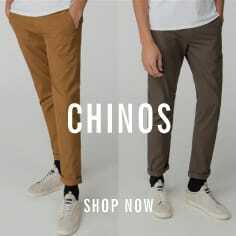 Great fit, good colour, good fabric "